50/50 raffles are a great way to increase proceeds for your fundraisers. We can produce a professional looking 50/50 raffle ticket that is ready for selling. 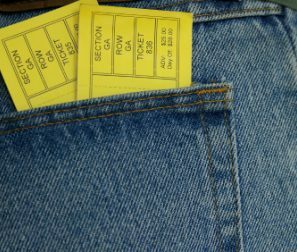 We print numbers on the tickets to help you track sales and print them in full color or black ink. We can staple them in groups for quantity discount selling. 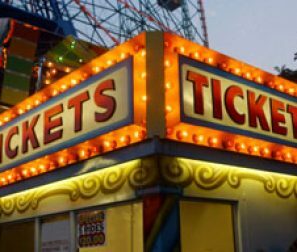 Your event will also need entry tickets, drink tickets, and possible prize raffle tickets....we can be your event's "one-stop" for all your ticket needs.